Super clean with tons of upgrades-do not let this one go unnoticed! Home has 3 bedrooms and 2 full baths, large living room and super homey kitchen with all stainless appliances included, as well as washer and dryer! New flooring throughout-nothing to be done here! Newer hot water tank and central air and approximately 8 year old roof. 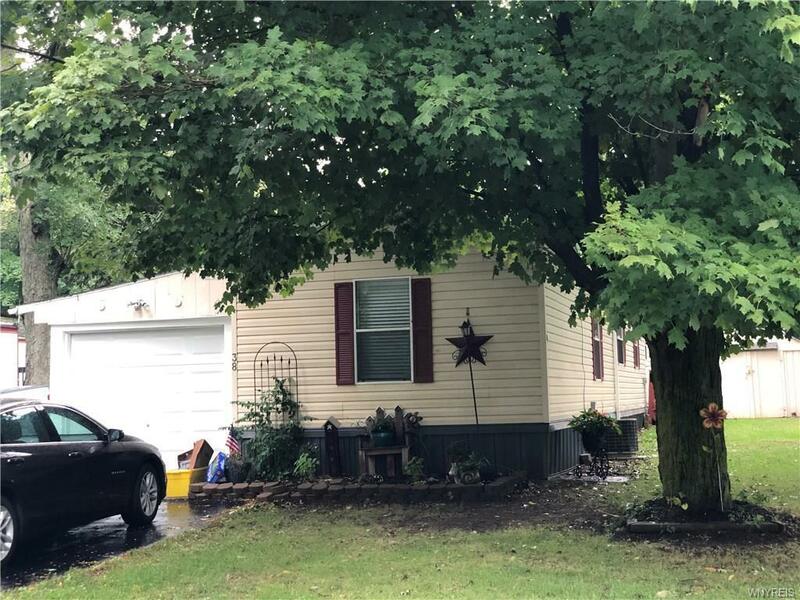 Home has doublewide blacktop driveway, attached garage and nice back deck overlooking super deep and private back yard with 2 sheds that also have electric run to them! Easy to see! !